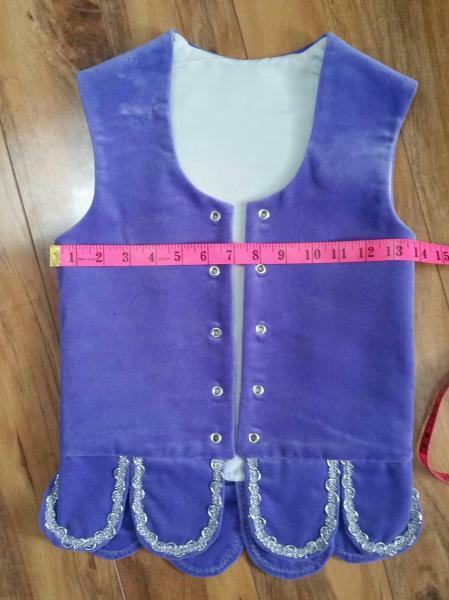 dance.net - Lilac Scott Aboyne outfit with two vests (10244812) - Read article: Ballet, Jazz, Modern, Hip Hop, Tap, Irish, Disco, Twirling, Cheer: Photos, Chat, Games, Jobs, Events! 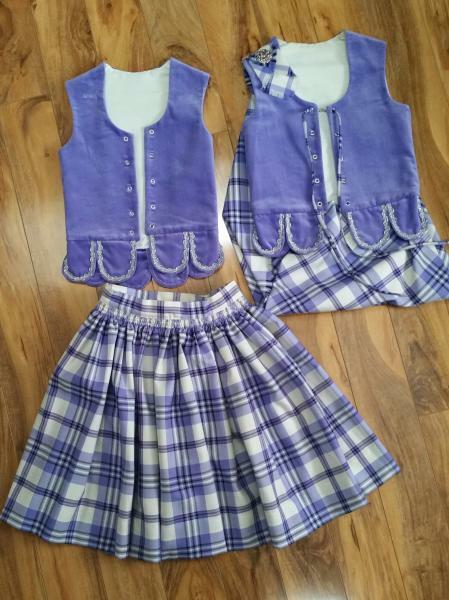 Wool aboyne outfit including two vests, plaid and full skirt. 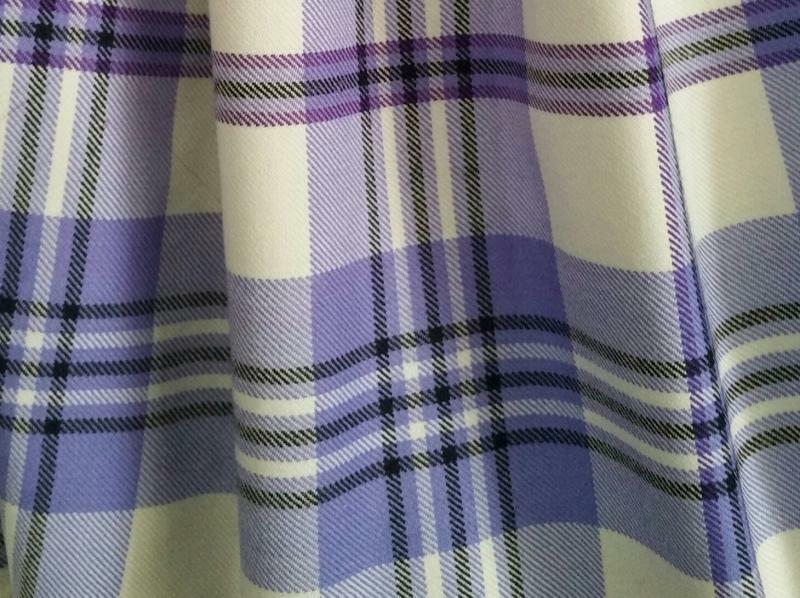 Lilac Scott tartan. 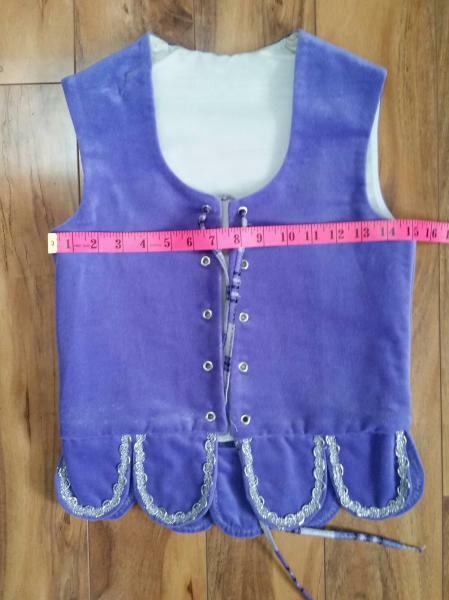 Vests are child size 10 and 12. Skirt waist 24 -28" and easily adjustable with strong velcro. 22" long with 2.5" hem remaining. Asking $420 for everything together. Buyer pays shipping from Ontario.